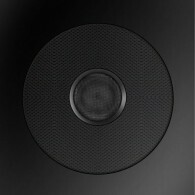 The Carl 1000 is a high-performance speaker pair with the same great looks and sound as our powered Carl speakers. 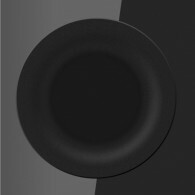 Experience the signature Dragon Audio sound and quality but without our built-in amplifiers. 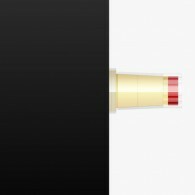 Beautiful and affordable. 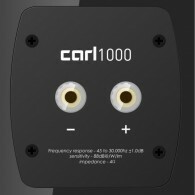 Carl1000 is the perfect choice for your living room, bedroom or office. 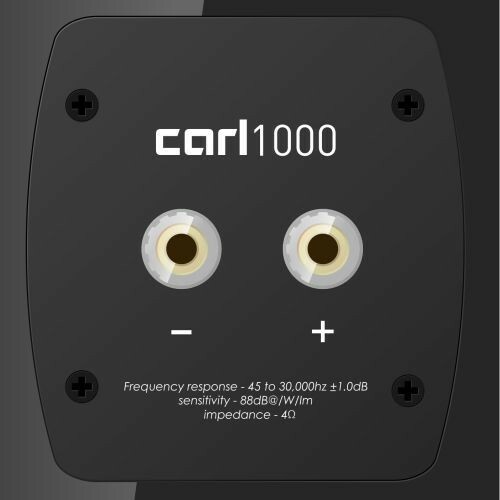 Carl1000 is an ideal surround speaker for use with our active subwoofer and integrated amplifier in your home theater or stereo system. For Carl & Carl 1000, Dragon audio employs a unique design with a pair of identical 6’’x9’’ oval woofers surrounding one coaxial 4’’ midrange tweeter in the middle of the stack. The oval woofer are hidden behind the Directivity Controlled Wavaguide, which has acoustic opening around its top and bottom edges for the Acoustically Concealed Woofers that add to the sleek, futuristic aesthetic of the monitors.